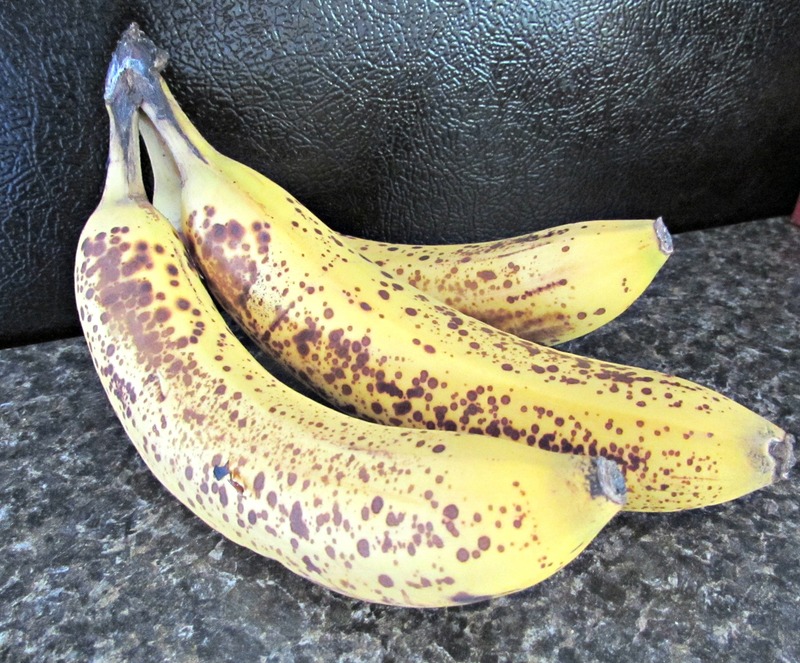 Yea those…actually they aren’t even too rotten, but I just really wanted to make something with them. This is what I came up with! 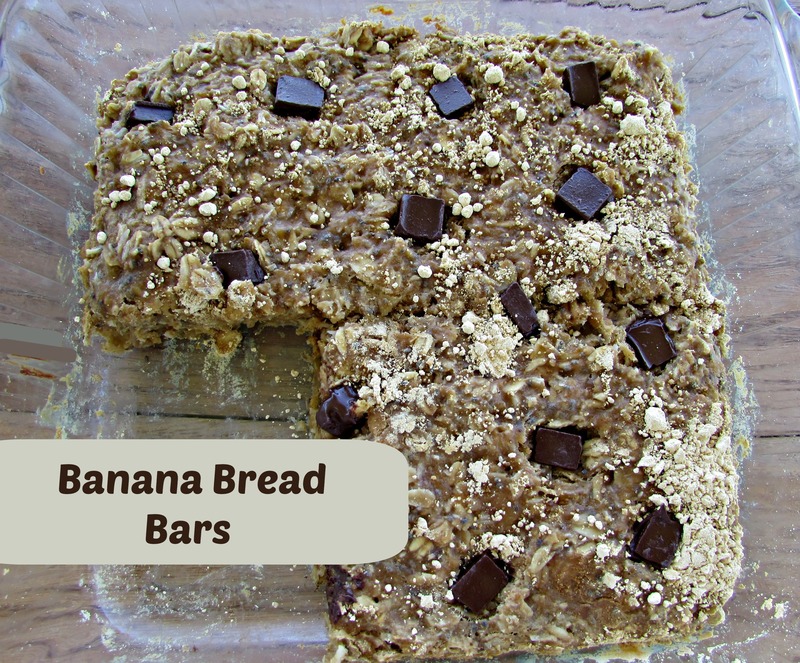 These are kind of like chewy granola bars- much lighter than regular banana bread, but still realllly good. 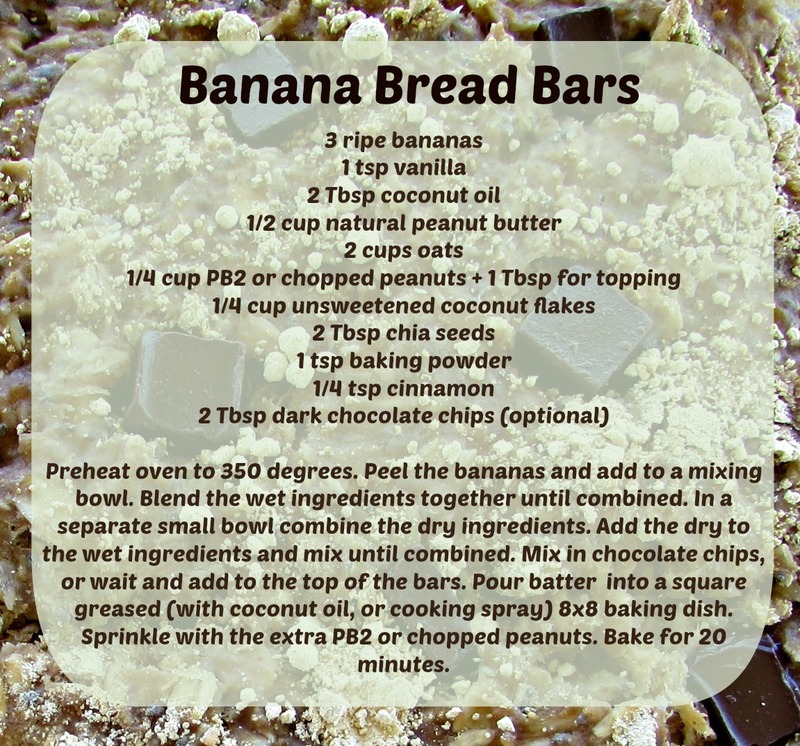 These are great for breakfast or after a workout. They go wonderfully with coffee. If you don’t have natural peanut butter, I’m (pretty) sure that regular peanut butter would work. I used dark chocolate chunks on top, but any sort of chocolate chips would work, or peanut butter chips might be a great idea too. 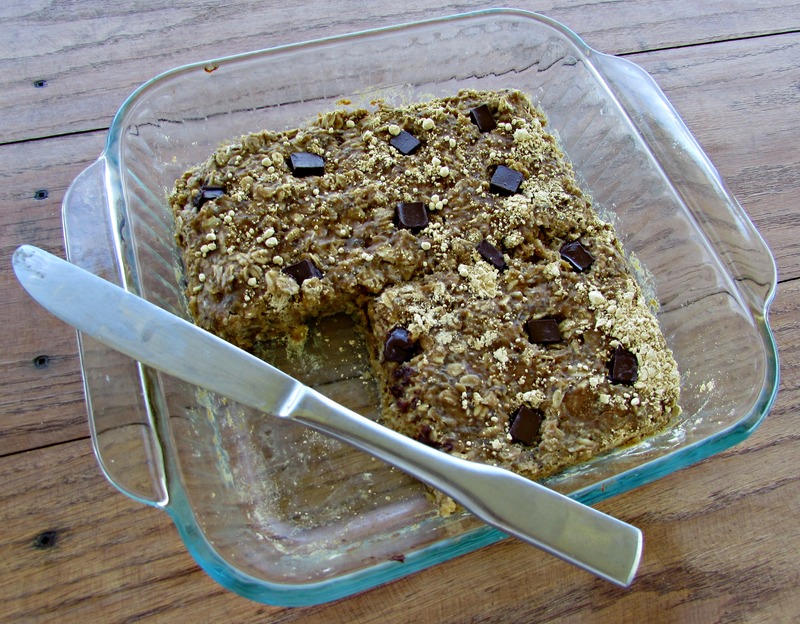 These can be made vegan by omitting the chocolate chips or using non-dairy chocolate chips. They were eaten up pretty quickly! Happy Monday! What is your favorite way to start the morning?! I’ve never thought that the peanut butter I have been buying, and eating my entire life had any strange ingredients in it. I mean how can you screw up peanut butter? It’s just peanuts right? Well…no, it’s usually not. Many of the peanut butter options at the grocery store contain sugar, and some sort of oil. Personally, I think that peanuts are oily enough. You don’t need additional oil to make it creamy. The most disturbing ingredient to look out for in store bought peanut butters is hydrogenated oil. Hydrogenated is code for trans fat. Yes, trans fat, the freaky things that caused quite a bit of controversy over the past few years. Trans fat have been found linked to increased risk of heart disease, and some cancers. According to the FDA, if a food includes less than half a gram of an ingredient it can be rounded down to 0. So on the nutrition label it will read 0g trans fat, but that is a lie!! Negative impacts from trans fats have been found by just eating 1 extra gram per day, or about 1/5 of a teaspoon. That is just two servings of peanut butter. Eeek! But have no fear! 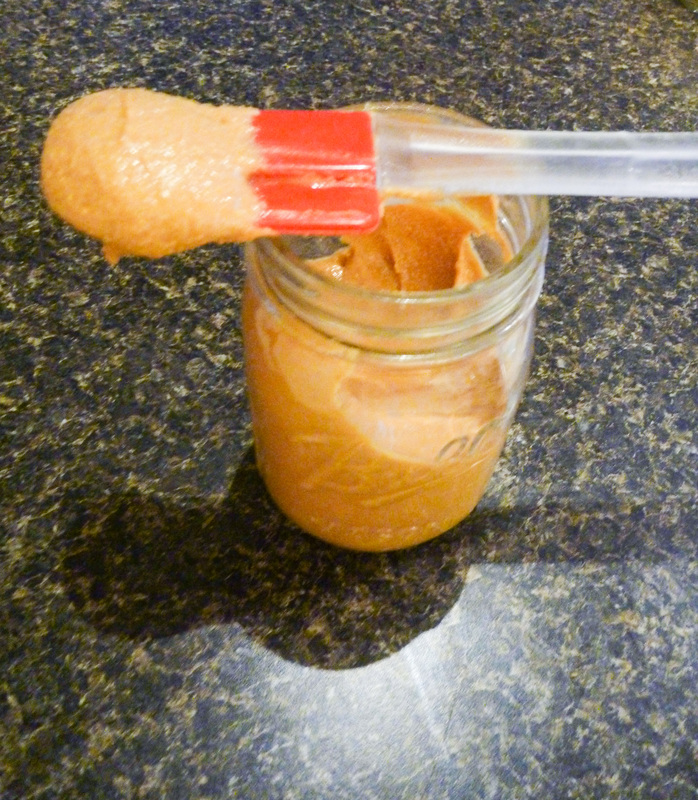 Homemade peanut butter, or any nut butter for that matter is easy! By making it yourself you know there are no preservatives, extra sugar, or trans fats added. You can also control the level of sweetness, crunchiness, and saltiness. yum! All you need is a food processor or blender. Natural Sweetener- honey, maple syrup, or agave nectar–this is completely optional, I don’t add any sweetener and I think the peanut butter is still scrumptious. 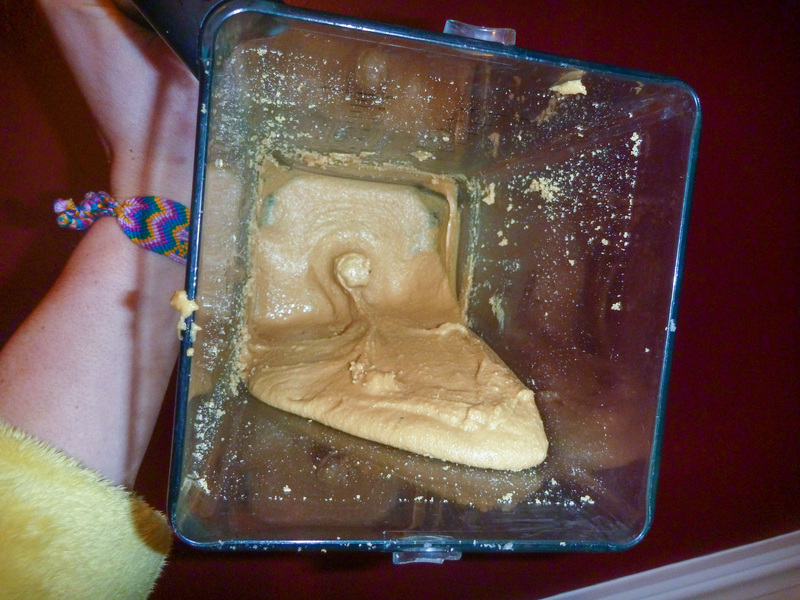 Add nuts to blender, and…blend! Also, the price is pretty comprable to store bought “natural peanut butters”. I think it is cheapest to buy nuts in bulk. 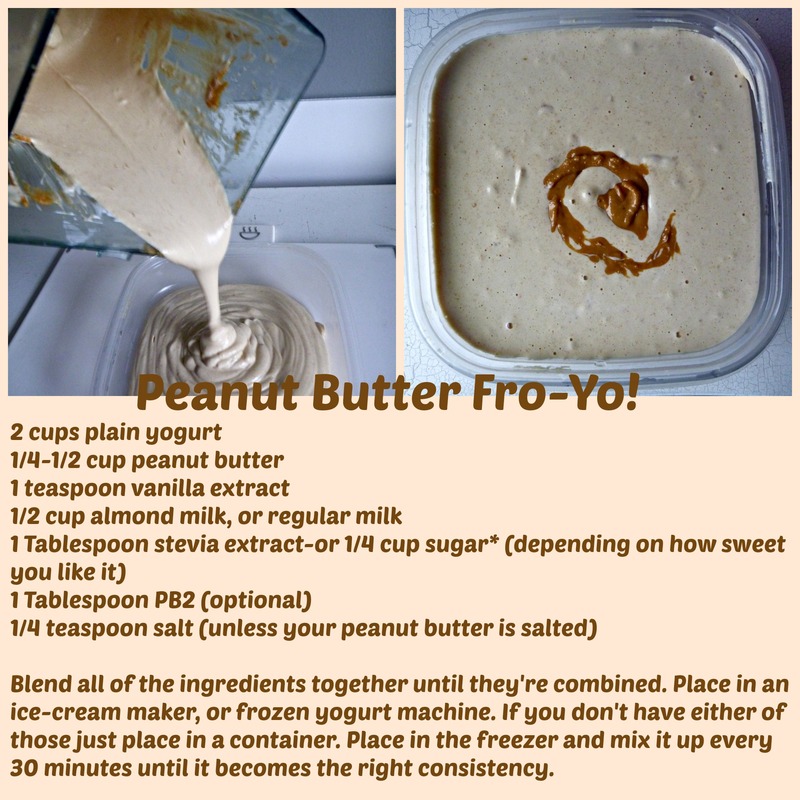 You can also experiment with almond, cashew, hazelnut, or sunflower butter, the possibilities are endless! Those are just a few of my favorites.